Some of the city’s leading developers put to rest speculation that real estate prices have been adversely affected by the government’s decision to demonetise Rs. 1,000 and old Rs. 500 notes. “The expectation that real estate prices will come down with this announcement is mere exaggeration. 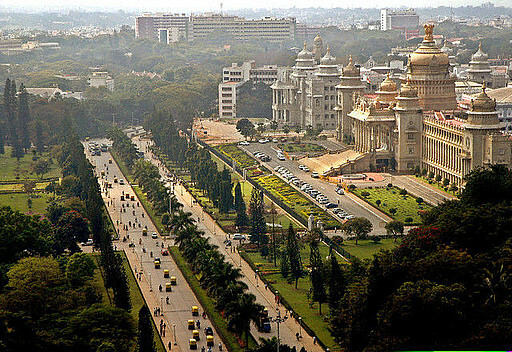 The market in Bengaluru has seen a correction recently and is currently one of the most attractively priced markets in the country,” said Irfan Razack, Chairman & Managing Director, Prestige Group. 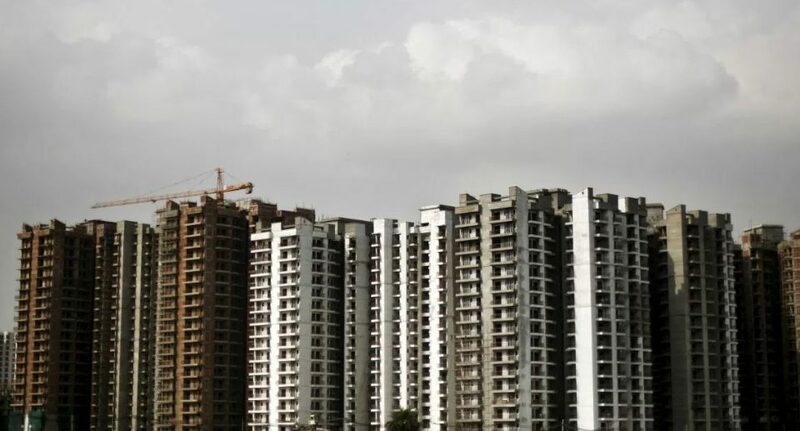 J.C. Sharma, president, CREDAI Bengaluru and VC & MD, Sobha Ltd, argued that the demonetisation move will eventually result in interest and lending rates coming down making housing more affordable to all in the long run. 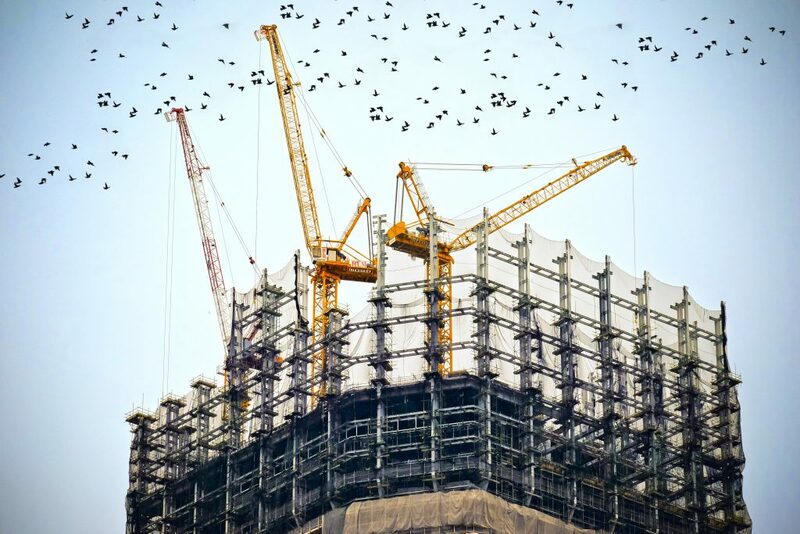 Most of the big developers are bullish and claimed that the post-demonetisation disruption would affect business for this quarter, or in a worst case scenario the next too, but expect no drop in realty prices. M.R. Jaishankar, Chairman and MD, Brigade Group, was the lone dissenter, warning of a contraction of the market till June 2017. “Like we developers have turned cautious, buyers will also be cautious before investing their life’s savings. The realty sector in the city had already been facing a tough time for the past 14 months. Business has dropped by around 25 per cent. The market may see a correction of three to five per cent. This is the time to tighten belts,” he said, adding that the sector is facing multiple disruptions in the form of Real Estate Regulatory Authority (RERA) and Goods and Services Tax (GST). Demonetisation has come as another shock. Mr. Razack said that in the long run, demonetisation would be beneficial to the sector and customers too. “We have seen many business cycles. We can launch new projects probably two quarters later and concentrate on finishing the projects on hand,” he advised developers.